This sweet couple are such dolls and I mean that in all honesty. They are such a good looking couple. 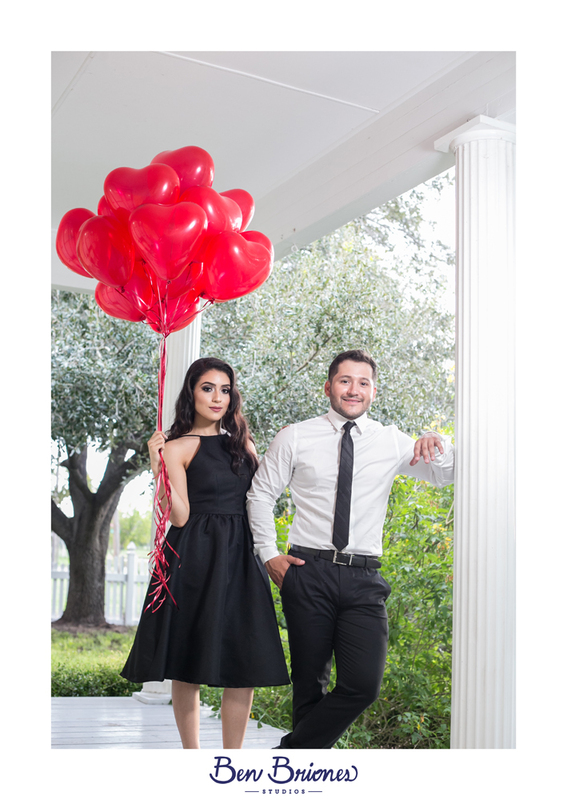 We had a blast doing this photo session. Miriam is the younger sister to one of the my brides, Melody Rios Contreras. Beauty does run in the family. 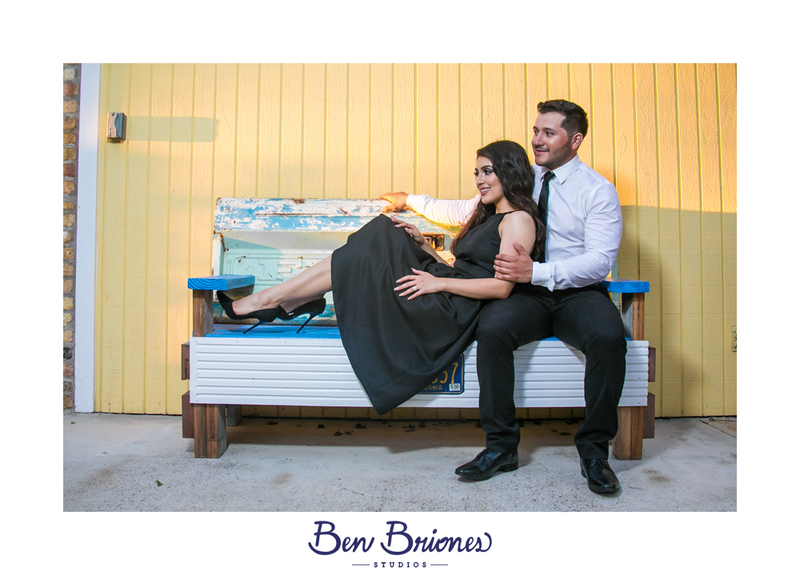 I have photographed Melody, their parents and now these two love birds. One of my favorite things as a photographer is becoming a “family photographer”. In the photography industry that is goal worth working hard towards. 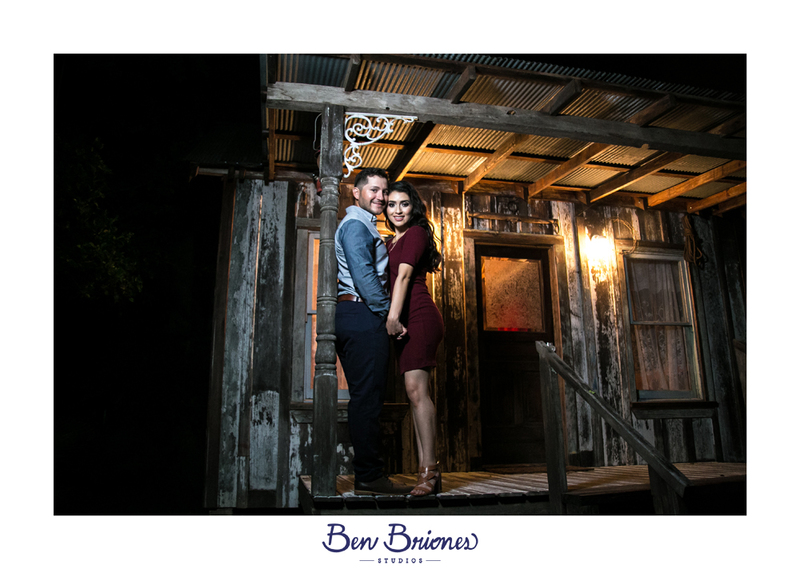 The photo shoot took place at one of my favorite places; Memory Lane Photo Spot in Mission, Texas. It’s a beautiful 100 year old home that has an old country style setting with a variety of sections to capture different type of unique photos. I really love the simplicity of their outfits. The touch of the red heart shaped balloons was super cute as well. Even though I may not be their wedding photographer I still feel blessed to have documented this milestone. If you are celebrating a milestone in your life please fill the contact form below.